This new proposal, which takes those standards statewide, is a welcome move. 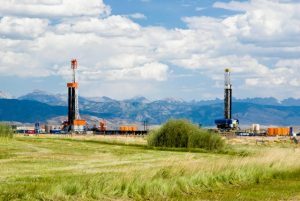 It will help ensure the air in eastern Wyoming (where numerous large new oil and gas development projects are underway) remains clean, and it will help the state’s taxpayers recoup the revenue from this development. Under these new standards, oil and gas companies across the state will be required to check new and modified facilities for leaks every six months. Leaky equipment at oil and gas facilities pollutes the air and wastes valuable natural gas. Other forms of natural gas waste, such as venting and flaring, also currently deprive the state and local communities of significant royalty and tax revenue. A recent report estimates Wyoming loses as much as $96 million worth of natural gas every year due to these wasteful practices. That costs the state an additional $8.8 to $16 million in lost revenue to Wyoming taxpayers every year. 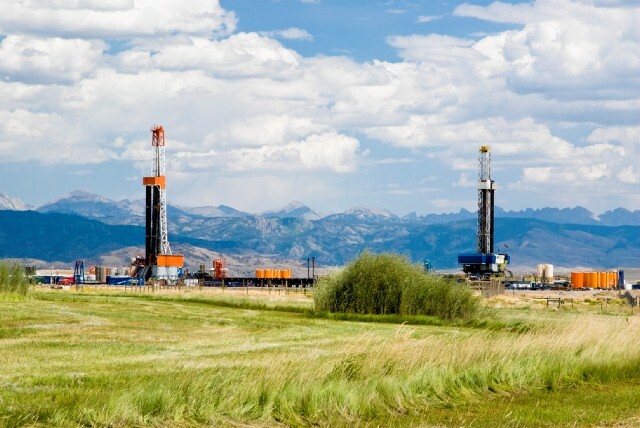 This action further cements Wyoming’s status as a leader on sensible oil and gas policy. The state was among the first to limit pollution from newly drilled oil and gas wells with its creation of one of the nation’s best leak detection and repair programs in the Upper Green River Basin. Historically, Wyoming hasn’t taken its cues from federal regulators in Washington D.C., it has blazed its own the trail and let others follow. Governor Matt Mead and DEQ Director Todd Parfitt deserve praise for moving forward on this effort to protect all of Wyoming’s communities. A few important clarifications to this new proposal will ensure Wyoming continues its legacy of leadership. Namely, the Department of Environmental Quality (DEQ) should clarify language so that the fate of these new protections is in no way tied to the ever-changing political winds in Washington. Enhancing the standards for high-emitting pneumatic devices and clarifying definitions for what is considered a “modified” facility could likewise make these protections even stronger. Governor Matt Mead and DEQ Director Todd Parfitt deserve praise for moving forward on this effort to protect all of Wyoming’s communities. Local and international energy companies have supported commonsense standards like these in the past because they are a proven, affordable way to reduce pollution and conserve energy resources. We need Wyoming’s leaders to continue this legacy of forward-thinking energy policies, and to look for ways to reduce emissions from the thousands of existing well sites across Wyoming.